Right on the heels of the prior week’s successes, Quailhurst Stables enjoyed another thrilling horse show, with our stallion Caletino and three of his offspring – Quailhurst-bred alumni horses Athena, Caby, & Bacchus – posting fantastic results at the year-end Northwest Spectacular in Wilsonville, Oregon. 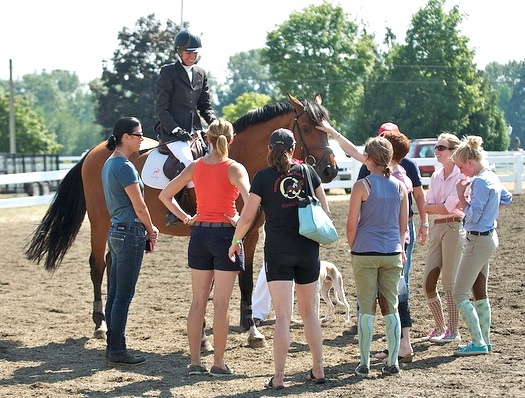 Rider Darci Bayney of Zona Farms is quickly forming a partnership with Caletino (know as “Seeker” to his friends) as they move up the levels and face tougher courses. 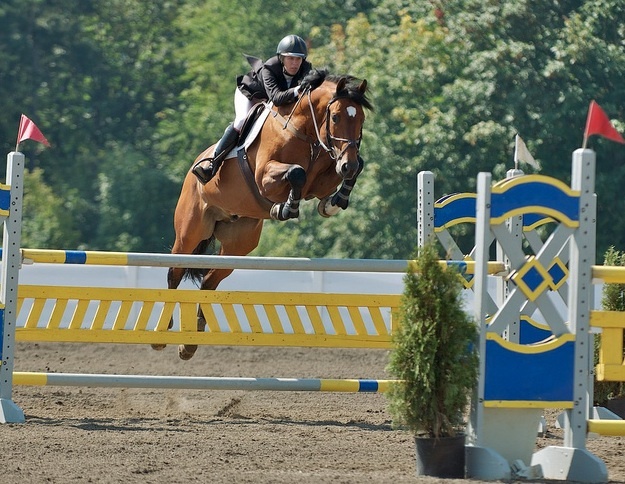 In just their second outing together, the pair brought home the Reserve Championship in the 1.20m jumpers. Riding in front of their loyal fans in Sunday’s 1.20m Mini Prix, Seeker and Darci put in their most beautiful round yet, finishing with just one time fault and the fourth place ribbon. More information and photos of Athena, Caby, and Bacchus to follow. Quailhurst just couldn’t be happier for these horses and riders!